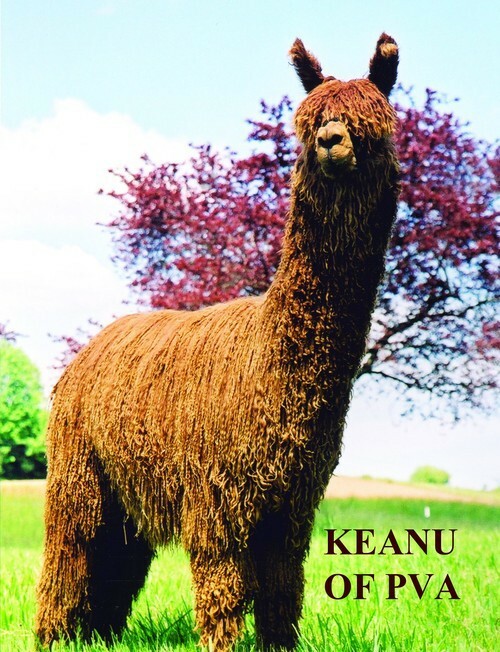 Silken Suri is THRILLED to welcome the one & only Keanu of PVA to our herdsire row!!!! Minnehaha's sire, Keanu of PVA (Futurity & AOBA Color Champion), and dam, DPA Minnie, were a winning combination for Park View Alpacas, and we couldn't be more excited about her Champion Bloodlines. Together Keanu and Minnie have produced multiple banner winners! 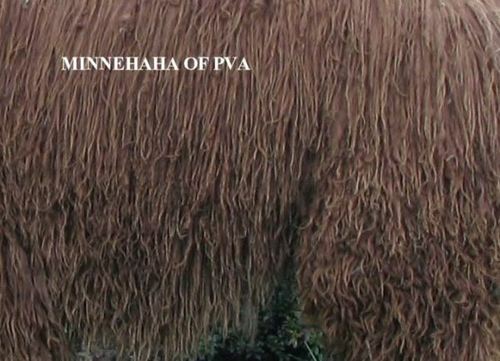 Minneheha is also half-sister to Miramonte of PVA, another triumph of Minnie's. Minnehaha's offspring from Silver Granite have been amazing! She is 2 for 3 throwing greys when bred to Silver Granite and both greys have done exceptionally well in the show ring. 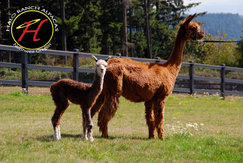 Her 2016 cria, Sandra of Halo, has already won 3 banners as a juvenile (Color Champion at Nationals, Reserve Champion at Futurity and GWAS). 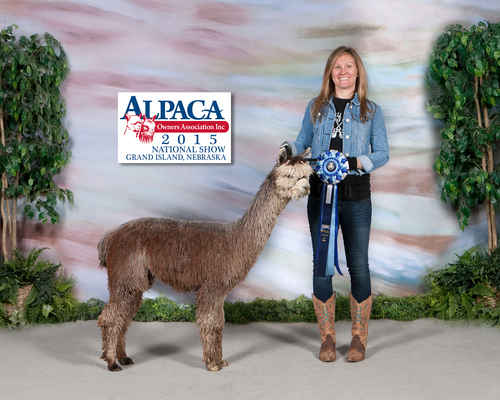 Her 2014 cria, Granite's Tribute to Roy, showed 6 times and received 6 blue ribbons! 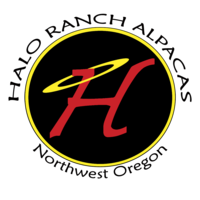 Sandra of Halo placed 1st and Reserve Color Champion at the Futurity, 1st place and Reserve Color Champion at GWAS, and was 2nd place and Reserve Color Champion at GWAS in Walking Fleece. 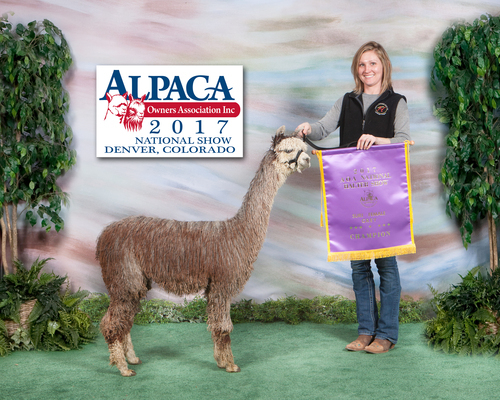 She also took took first place and Color Champion at the 2017 Suri Network Fleece Show.